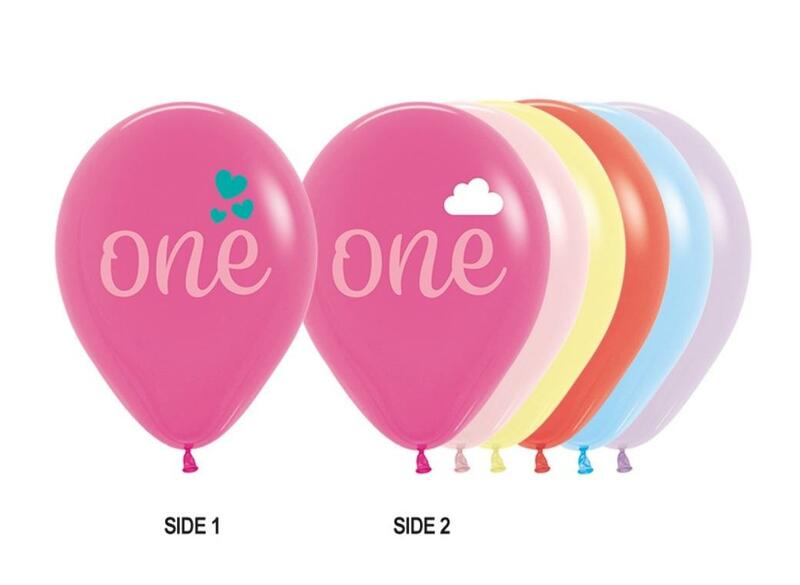 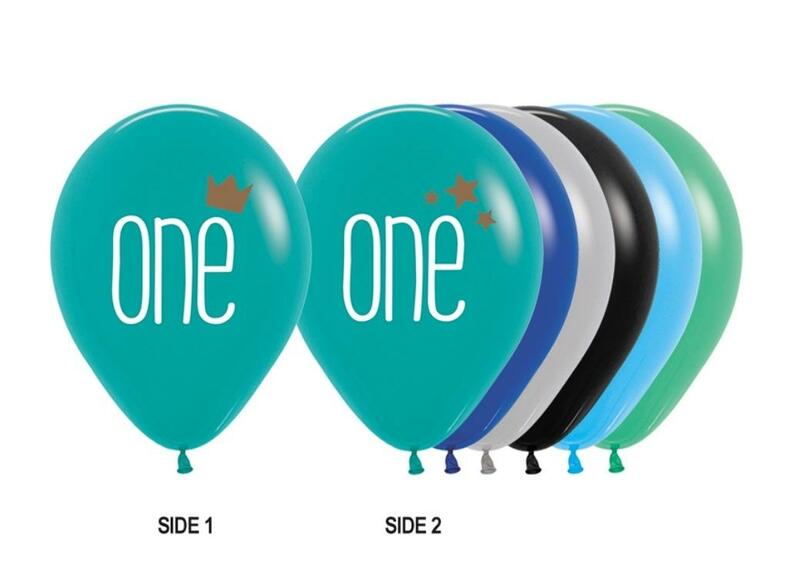 Add a burst of colour to your 1st birthday party! 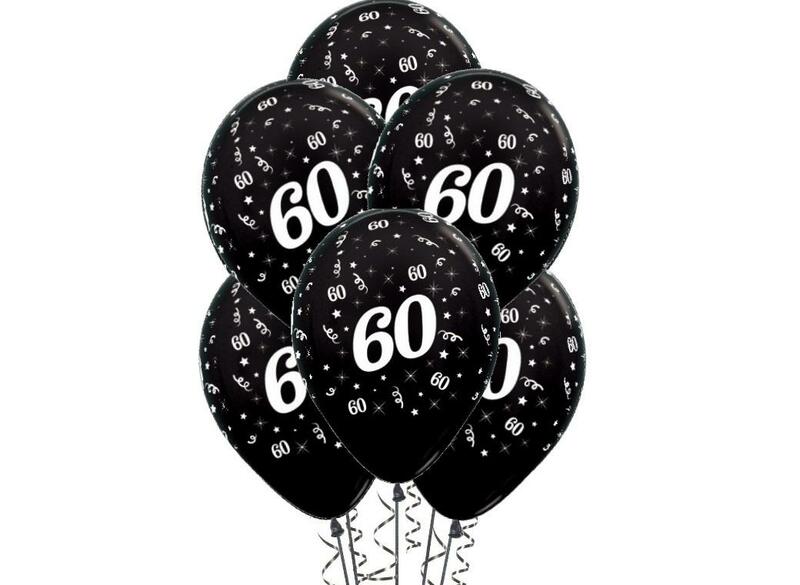 Add a burst of colour to your 9th birthday party! 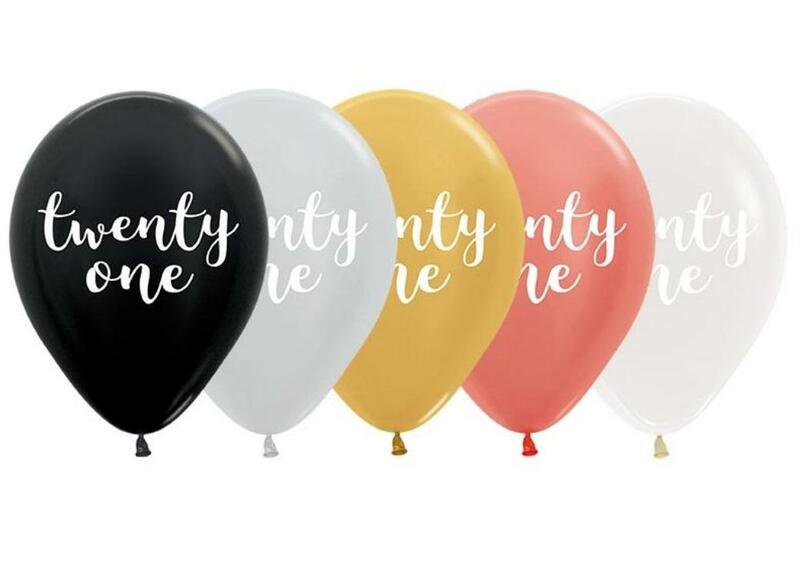 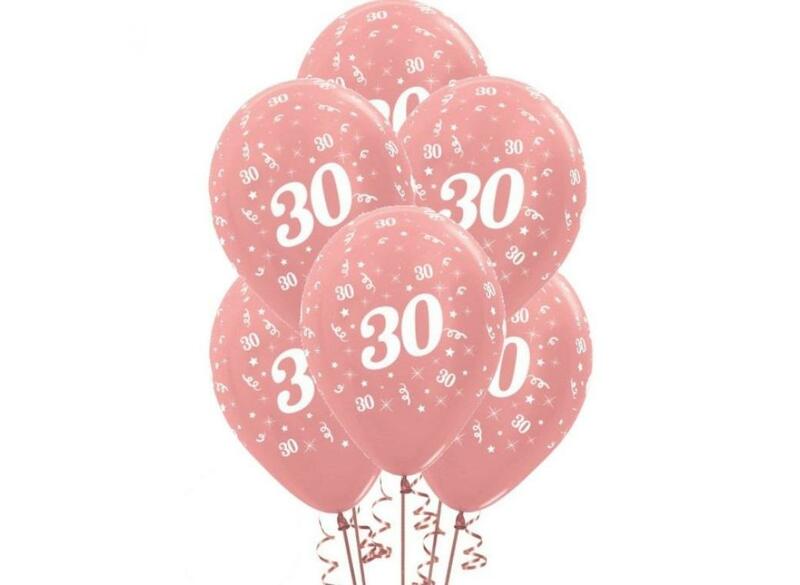 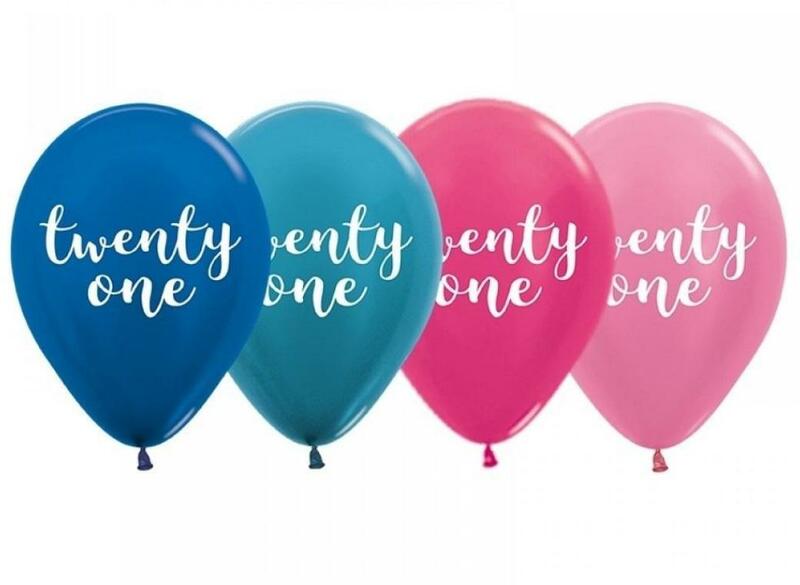 Add a burst of colour to your 21st birthday party! 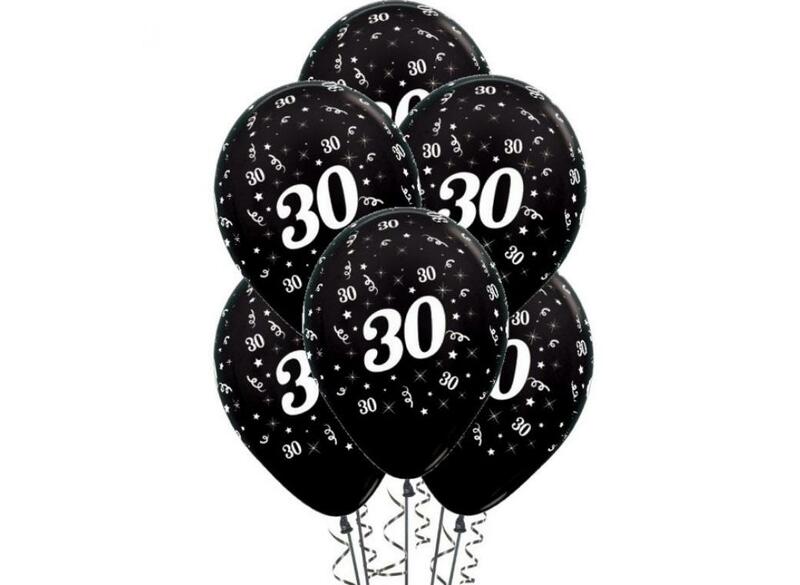 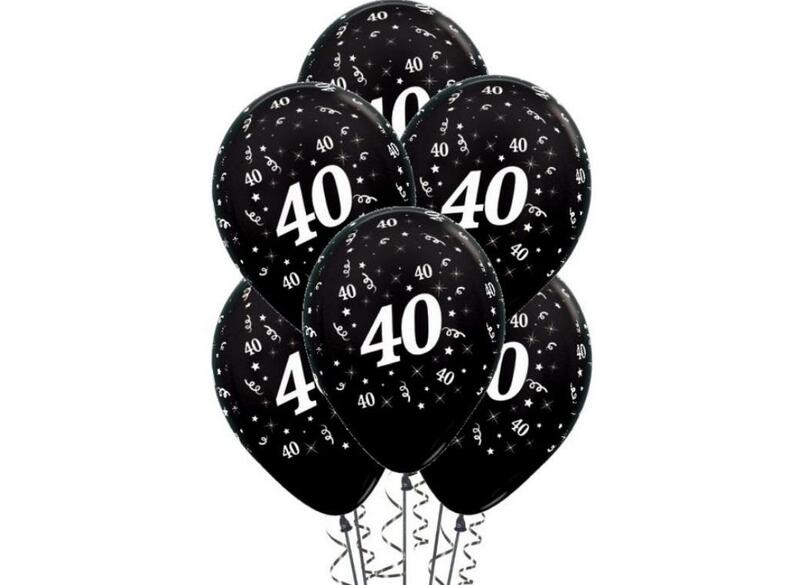 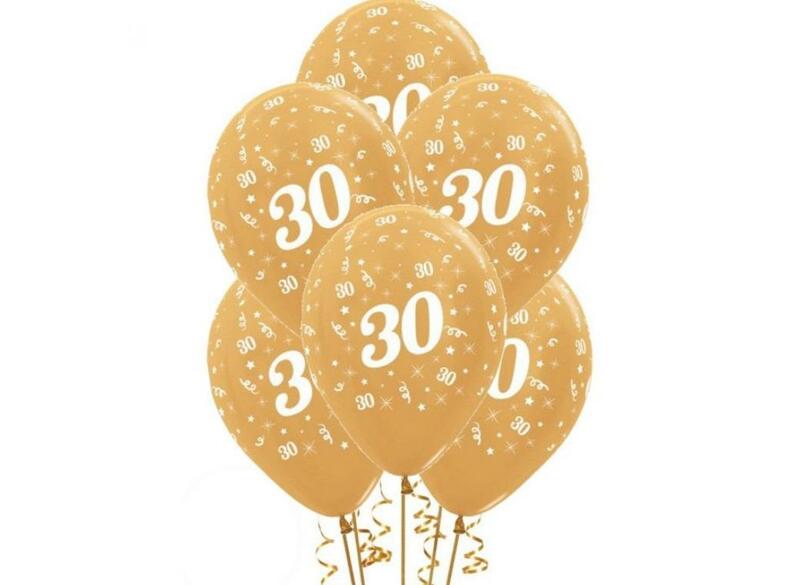 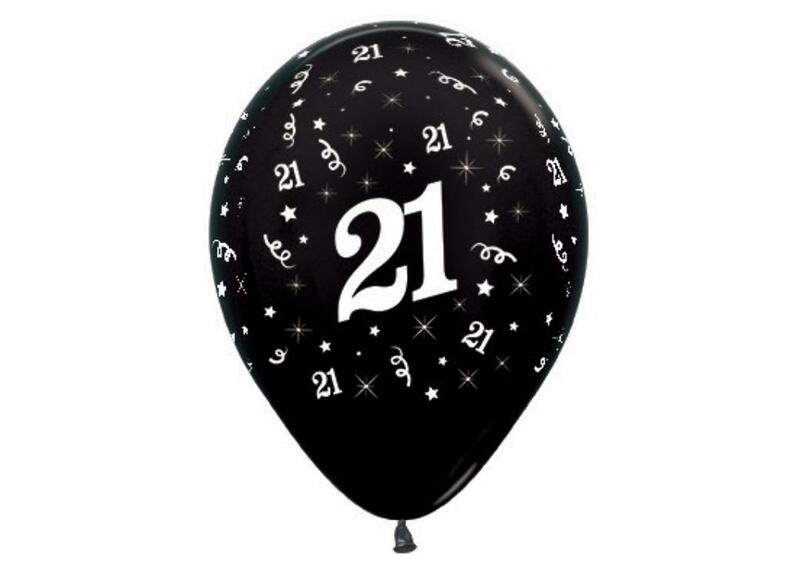 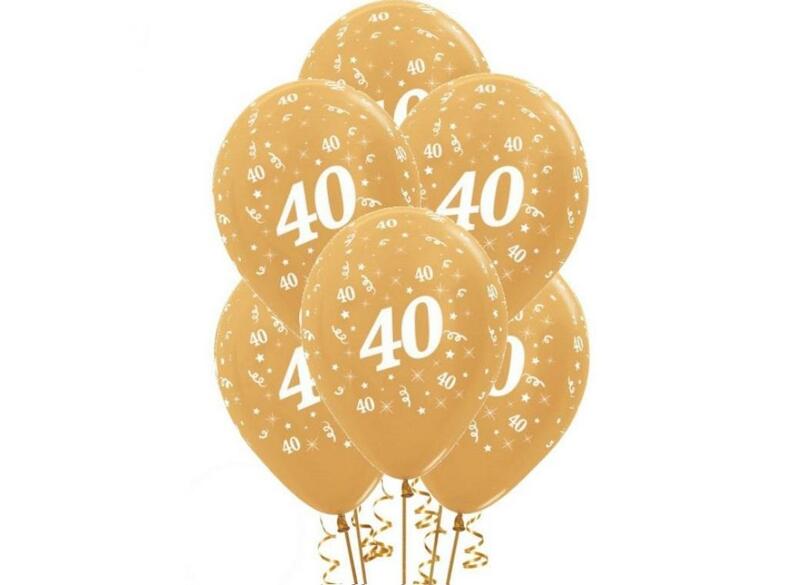 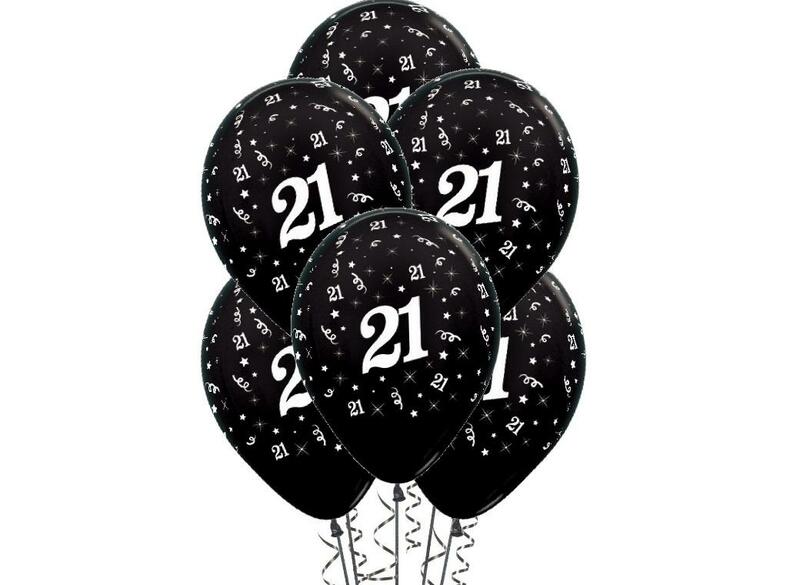 Decorate your 21st birthday party in style. 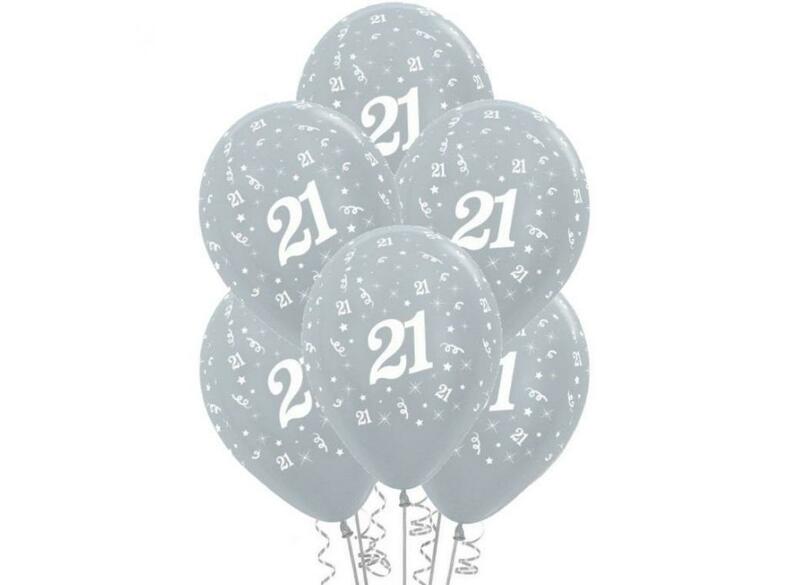 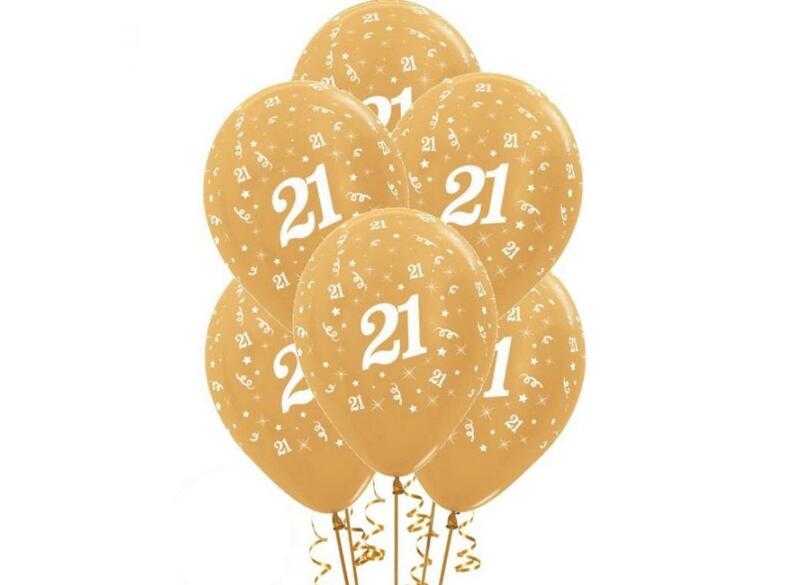 Decorate your 21st birthday in style. 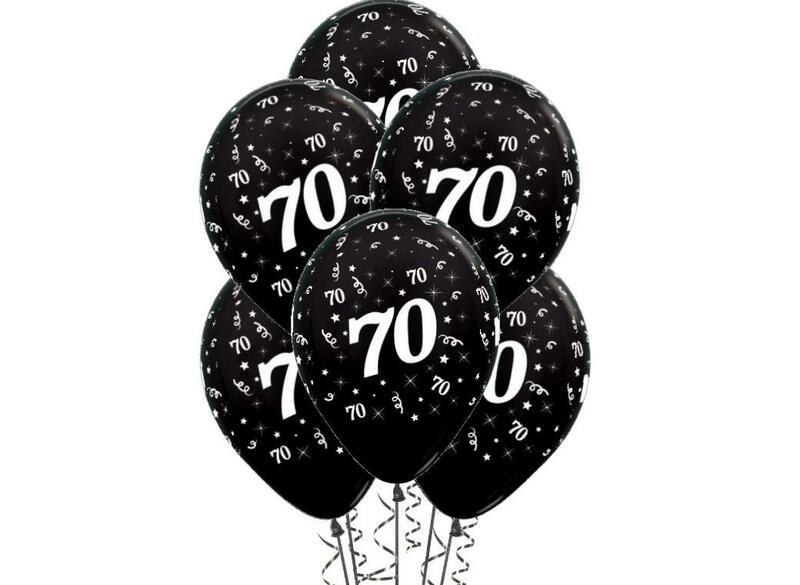 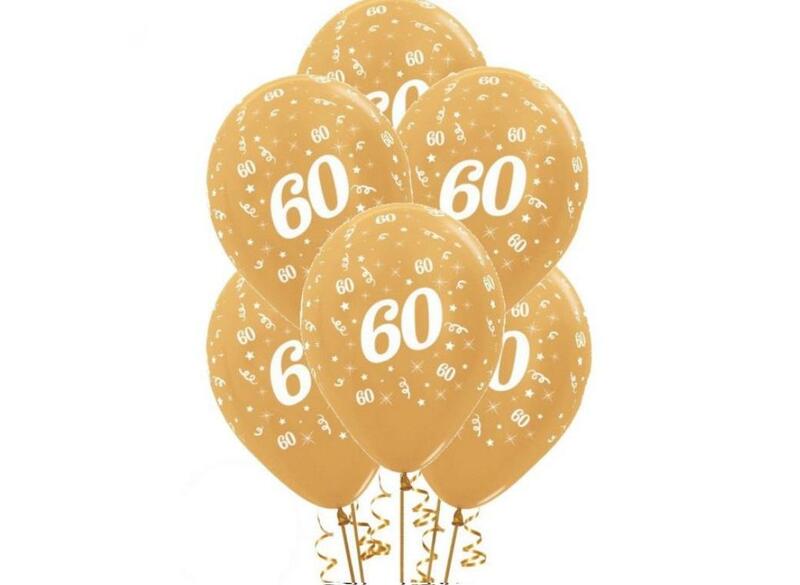 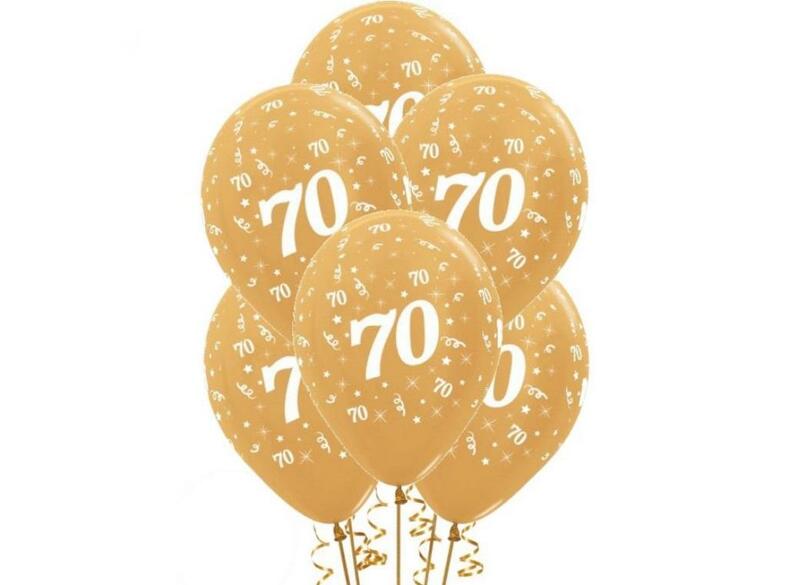 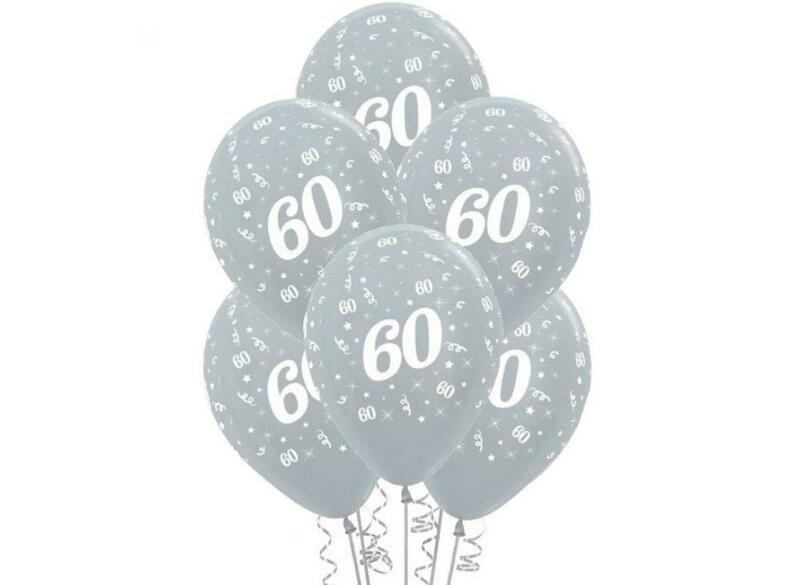 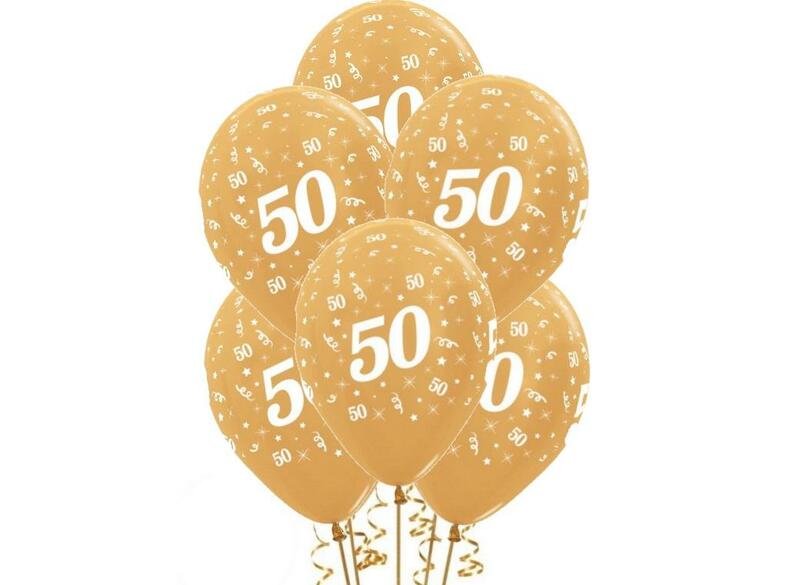 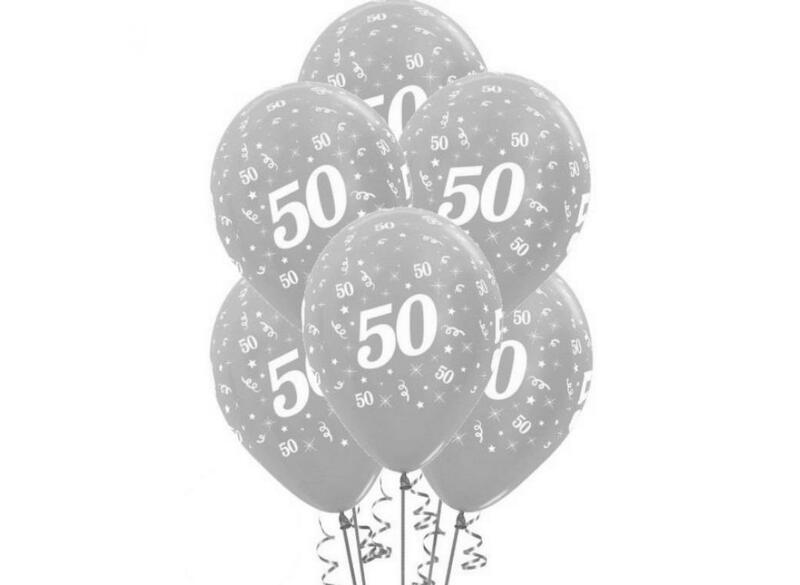 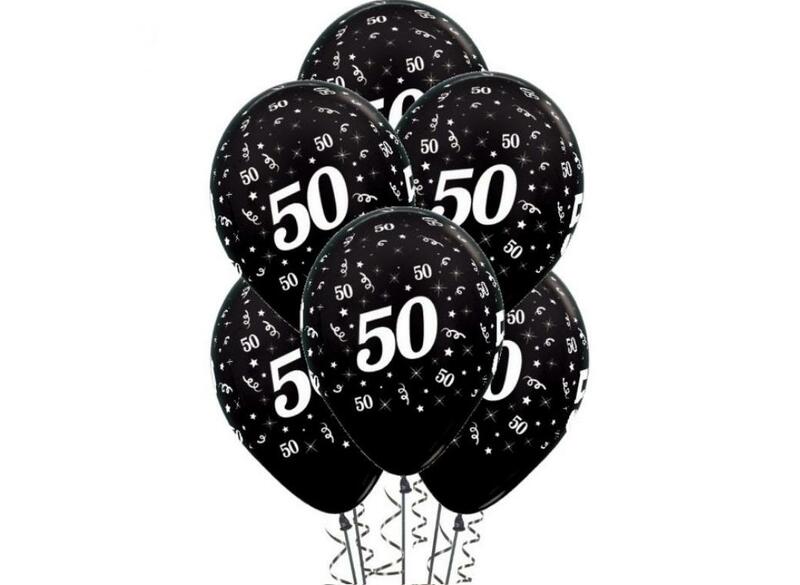 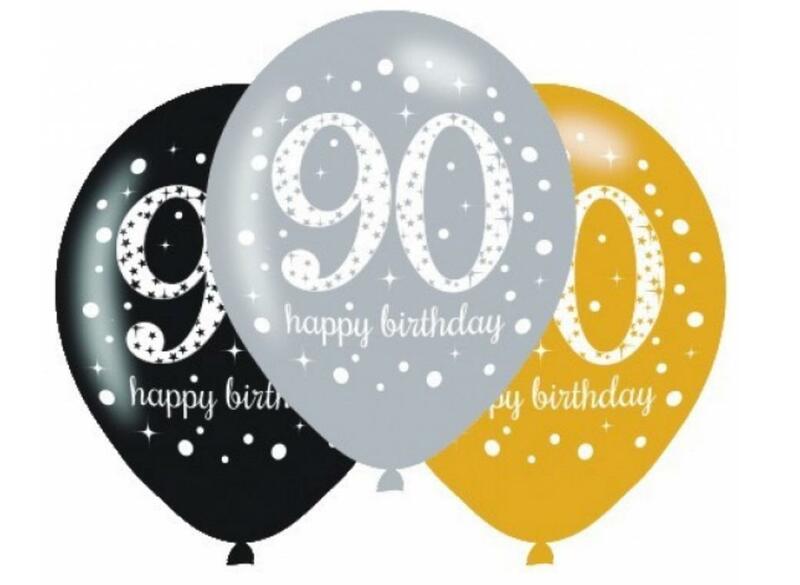 Add a burst of colour to your 80th birthday party!